Samsung Electronics is including South Africa as a country where it is going to release its Tizen phone called ‘Z2’. Unlike Z1 and Z3, Z2 will be the first one with a function that supports remote AS. It is predicted that Z2 will be recorded as the first Tizen phone to support 4G and to provide remote supporting function. According to an industry on the 27th, it is heard that Samsung Electronics finished a process of installing a solution that supports total of 8 countries’ languages into Z2 that is expected to be released in second half of this year. These 8 countries are India, Indonesia, Nepal, Sri Lanka, Bangladesh, South Africa, Kenya and Nigeria. This can be seen as Samsung Electronics’ strategy to expand number of countries than previous times when it only released Z1 and Z3 in Southwest Asian countries such as India, Nepal, Sri Lanka, and Bangladesh. Not only this movement will expand base for Tizen Smartphones but this will expand an ecosystem for Tizen OS. Kenya is switching from 2G to 4G while Nigeria is also busy with establishing infrastructures for 4G. Environments that will increase number of sales of 4G Tizen phones are being prepared. Because competitions in African markets are not as fierce as other countries, it will be easy for Samsung Electronics to occupy them in advance. If Samsung Electronics exposes user interface as well as OS to customers from corresponding countries, it will be able to enter those countries without having to compete against other businesses. 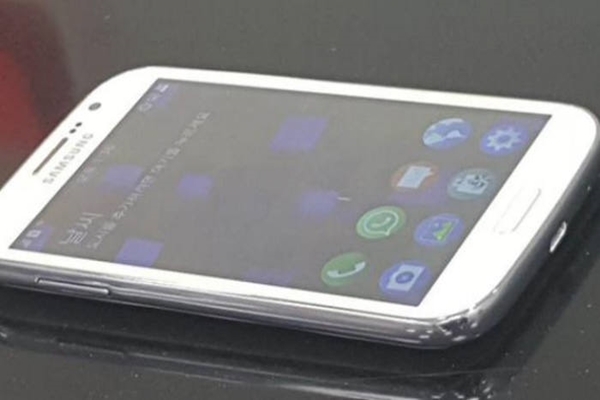 Previously Samsung Electronics introduced a low-priced phone called ‘Galaxy J1 Ace Neo’ in South Africa. Some industries also believe that Samsung Electronics is planning to establish test beds for IoT that is based on Tizen OS. When it establishes Smartphone-based IoT infrastructures in African regions, Samsung Electronics can use them as advance bases to expand its businesses. Z2 will also have a remote supporting solution. “It seems that Samsung Electronics developed a corresponding solution for AS work from call centers in countries where Z2 is going to be released.” said a representative for an industry. “It is attempting to supplement limitations that were shown in previous Tizen phones with Z2.” Remote supporting functions are going to be applied to Z1 and Z3 as well. Z2 is Samsung’s first 4G Tizen phone that has AMOLED display and 1GB RAM. It is heard that Samsung Electronics will apply ‘S Bike’ that automatically respond to calls and messages while one is driving a motorcycle or a car. Industries predict that Z2 will be released in October of this year.